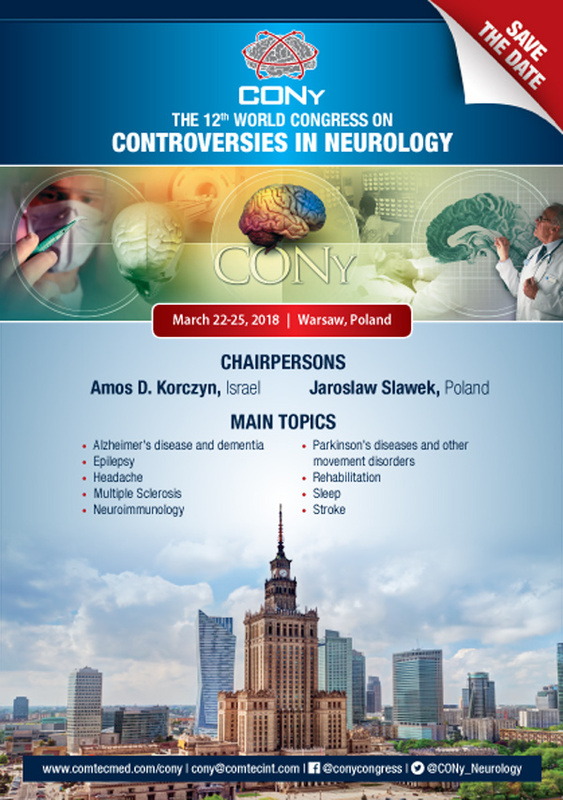 President of the Society for the Study of Neuroprotection and Neuroplasticity (SSNN). Chief of Neurosurgery and Scientific Director, Sanador Medical Center Hospital, Bucharest, Romania. Professor of neurosurgery, “Carol Davila” University School of Medicine, Bucharest, Romania.